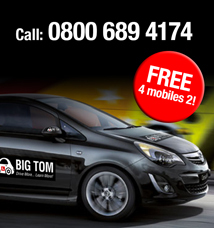 Our BIG TOM driving video channel alongside our BIG TOM intensive driving course (0800 689 4174) offers our customers the opportunity to maximise their learning experience, making learning to drive, easier, quicker and stress free. You really would have to ask yourself why would you NOT want to do that?! This amazing benefit that we provide is unique and puts our customers at a major advantage when it comes to sitting in the car for the first time. 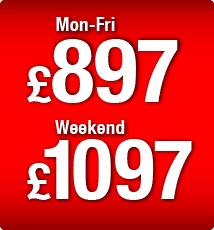 Read on to see how this can save you a bucket load of money. 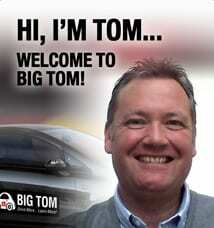 One BIG TOM driving video on bay parking has had over 150,000 views. The videos are advertisement free, and deliberately designed to be short, sharp, concise ‘golden nuggets’ of information. But we are loyal to our customers, and we offer them exclusive, restricted access to a bank of further in depth driving videos that are even better than the videos for public viewing. 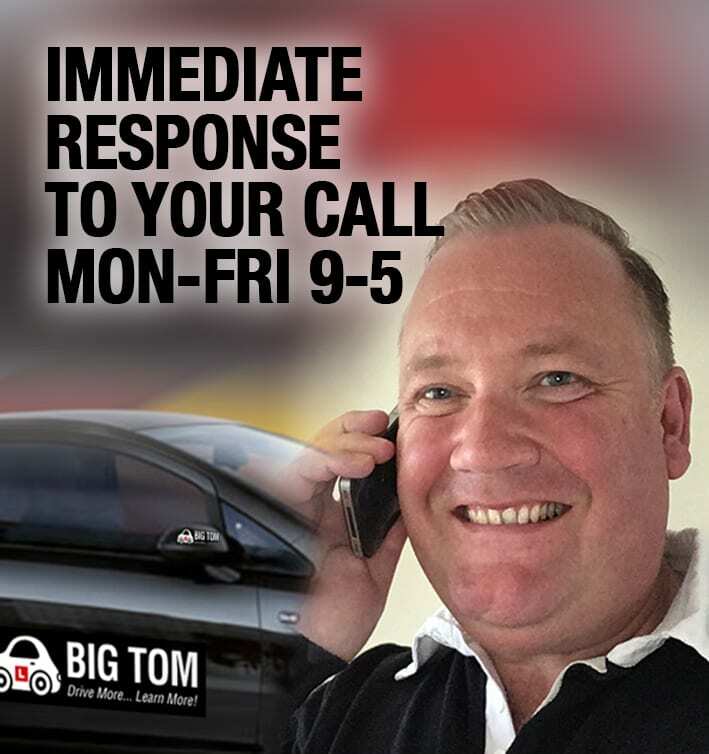 Our customers get better prepared for their intensive driving course, they in effect, attend the course, and “hit the ground running” as they have already raised their awareness prior to Day 1 of the BIG TOM intensive course. 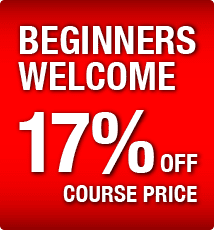 The videos also help to reinforce learning, they assist in reflecting on what has been taught and our customers say they like to see in the comments how others are getting on, as it makes them feel more comfortable being in a circle of other people experiencing the same thoughts and feelings. 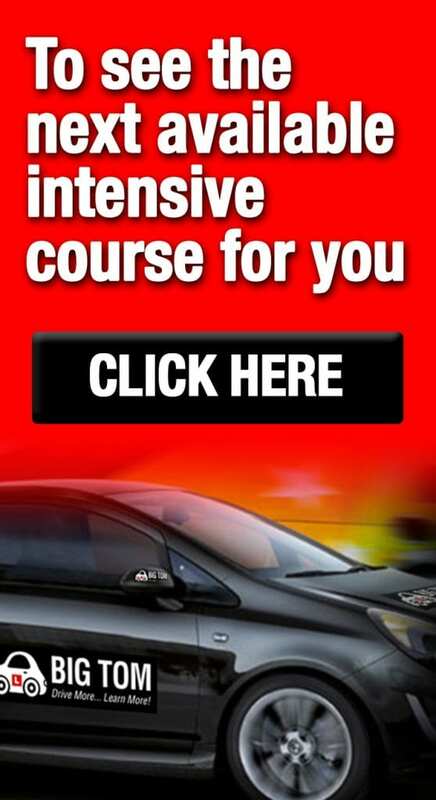 There are driving videos filmed at a whole range of different sized villages, towns and cities – and much like the popular BIG TOM Intensive driving courses, it gives the viewer the chance to experience a wide range of different driving conditions. 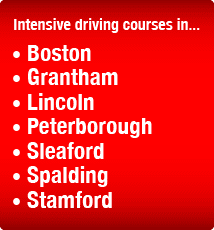 We cover the following regions on our intensive driving courses in Peterborough, Grantham, Sleaford, Lincoln, Spalding, Bourne, Stamford, and Boston. 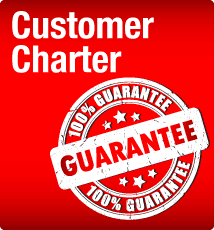 There are dozens of customer reviews and testimonials to be viewed across all of the BIG TOM channels – you can see for yourself why our courses are so popular.